Families and outdoor enthusiasts will find no better way to experience nature and proximity to adventure than by staying in an RV, travel trailer, or tent in one of the nearby Big Sky Montana Campgrounds. 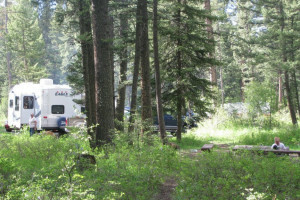 In addition to nearby Yellowstone National Park, basic National Forest, and primitive wilderness campsites, you'll find that Big Sky Montana Camping is easy at these RV parks and private campgrounds. Enjoy amenities like electric hook-ups, showers, laundry, sewage dumps, great location, and much more on these well kept properties in Big Sky MT. 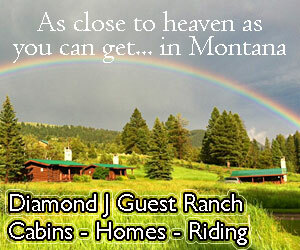 Offering clean, well-maintained campgrounds, RV & camper sites just outside Big Sky & Yellowstone Park, along rivers and lakes. 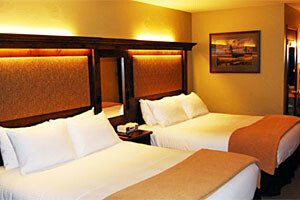 Modern amenities, family friendly. BOOK ONLINE. Heading to Yellowstone? 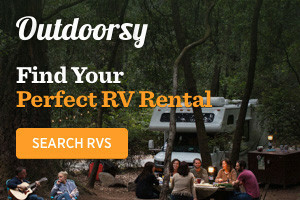 Rent locally-owned affordable RVs perfect for your adventure! Blacksford is changing the way RV Rental is done. We started with a technology focus and we try to make everything easily done via the web or whatever channel you want to go. Cruise America is North America largest RV Rental Company. We have been family owned and operated since 1972. Visit our website for current specials!